Loretta Holloway "South Carolina's Official First Lady of Song"
in her one woman show "HOLLOWAY SINGS HOLIDAY"...the Billie Holiday Song Book. Sunday, August 7, 2016 7:30 PM to 10:15PM. General Admission :: Seated Show with a limited number of tables available with dinner reservations. Please call 828-575-2737 for dinner reservations. 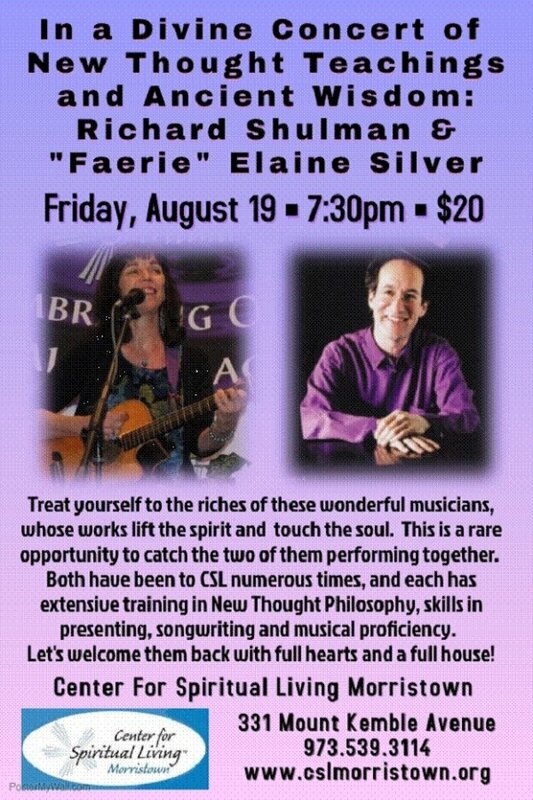 Faerie Elaine Silver & Richard Shulman at CSL Morristown NJ! Sun. 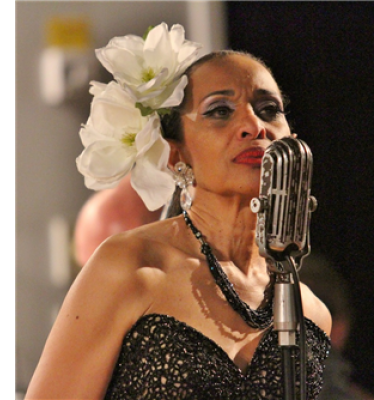 Aug. 7, 7:30 - 10:00 pm playing piano with Loretta Holloway in her one woman show "HOLLOWAY SINGS HOLIDAY"...the Billie Holiday Song Book at Isis Restaurant and Music Hall 743 Haywood Rd. Asheville, NC 28806 Admission $15. Fri. Aug. 26, 6:00pm BYO dinner, 7:00pm Concert w Kat Williams & the Unity Band at Unity of the Blue Ridge 2041 Old Fanning Bridge Road, Mills River, NC 28759 Call (828) 891-8700 for reservations. This event will sell out. 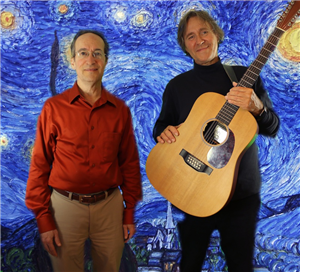 Here's a song from the Unity of the Blue Ridge band featuring Kat Williams, Michael Gott's "I Release & I Let Go."